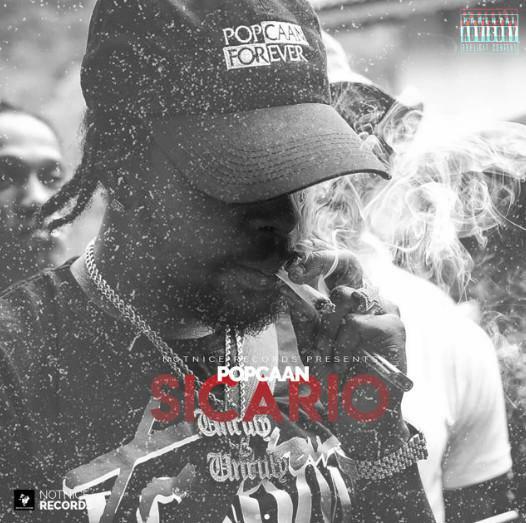 Home>New Songs>Popcaan Songs> Popcaan Drops Off "Sicario"
One thing that we've been looking forward to every single week is a new drop from Popcaan. It looks like Popcaan is seriously looking to dominate the game this year. It feels like he's been dropping a new song or two every week. Popcaan released his project, Forever last summer but hopefully, we could expect another album from him this year. Now, he returns with his latest track, "Sicario." "Sicario" is the latest drop from the Unruly boss. Popcaan drops off a powerful record which features production from Unruly Productions. It follows the release of "Trouble Deh Deh" and "Level Up." Late last year, Drake announced that he was officially signing Popcaan to OVO Sounds in 2019. Hopefully, that means we'll get to hear Popcaan's debut on the label this year. Tory Lanez Flexes His Caribbean Chops Over Koffee's "Toast"
SONGS Popcaan Drops Off "Sicario"